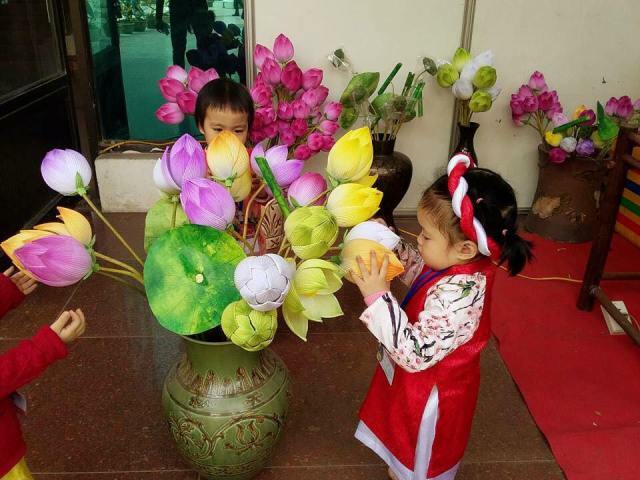 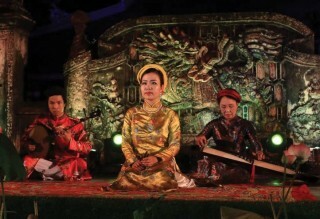 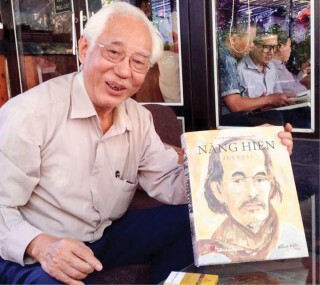 In 2019, the People's Committee of Hue city will continue to organize the 8th Hue Traditional Craft Festival - 2019 with the theme “The quintessence of Vietnamese crafts” to connect with many meaningful historical and cultural events of the homeland and the country. 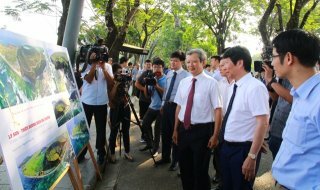 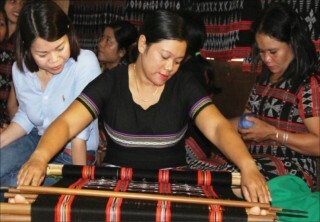 The focus of this Festival is to introduce unique products of Hue traditional craft and handicraft villages to provinces and cities in the country and all over the world such as jewelery, embroidery, vitreous enamel, enchasing, bronze casting, carpentry handicrafts, truc chi, Zeng weaving, pottery, bamboo and rattan products ... Beside introducing the unique products of traditional craft and handicraft villages, the traditional medicine, which is a characteristic of Hue, is also present at Hue Traditional Craft Festival 2019 in the form of organizing a compartment for doctors of oriental medicine to examine and show their talents. 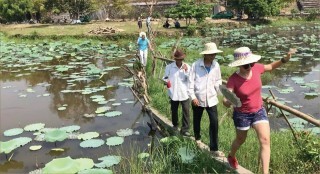 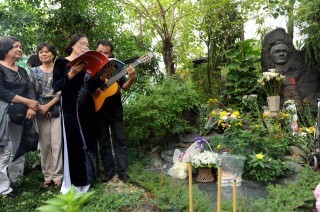 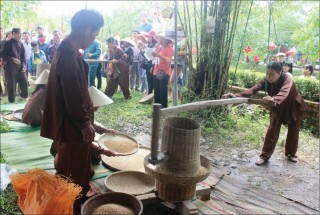 In addition to the main activities such as display space, maneuvering and introduction of traditional products of traditional handicraft villages and craft establishment in the country and all over the world (embroidery, jewelery, carpentry handicrafts, bronze casting, silk, ao dai, palm-leaf conical hat, bamboo and rattan products...); craft sacrificial ceremony, procession ceremony; ao dai show; food festival ..., Hue Traditional Craft Festival this time will organize several attracting and exciting common cultural activities such as international balloon festival, children's color festival, art exhibitions and art performances for young people.